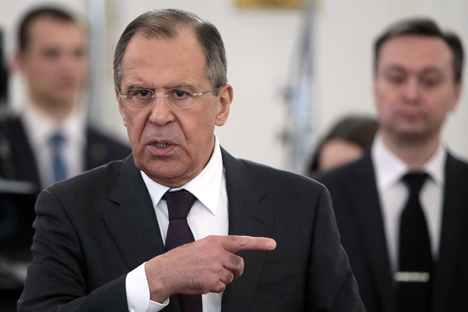 Russian Foreign Minister Sergei Lavrov said Turkish President Recep Tayyip Erdogan has not called Russian President Vladimir Putin on the phone. "No, he hasn't," Lavrov told reporters, responding to a question as to whether the Turkish president has tried to contact Putin by phone. Erdogan earlier said he had tried to call the Russian president after the Sukhoi Su-24 crash, but there was no response.